Jiading district opened a training course in quyi, a summation of Chinese folk art forms, in September, 2018, inviting various masters to teach children traditional Chinese culture. 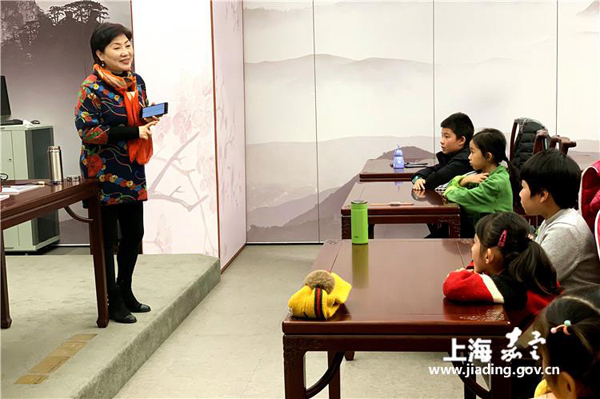 Forty students were chosen to have quyi lessons, including hushu(Shanghai-style storytelling), ballad singing, Suzhou pingtan, comic dialogues, clapper talks and cross talks. 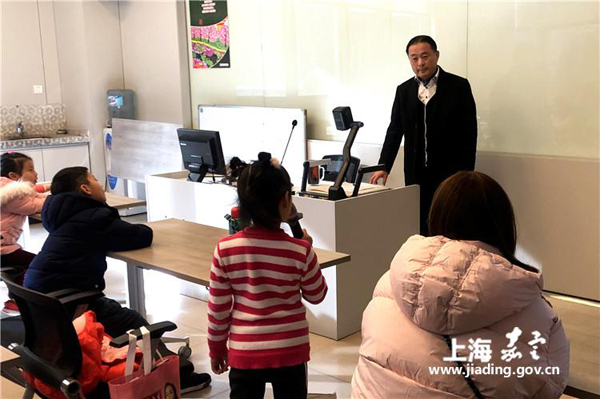 Huang Zhenliang, vice chairman of the Shanghai Quyi Artists Association, was invited to teach students the skills of Shanghai-style storytelling. He asked them to tell a skilled story impromptu and summarized the advantages and disadvantages in their speeches to improve fluency and add artistry to their speeches. Suzhou pingtan, a kind of storytelling and ballad singing in the Suzhou dialect, is taught in small classes of six. Pipa, a three-stringed lute is often used to accompany the tales. Students were interested in the traditional Chinese instrument and couldn't wait to try their hand at it. 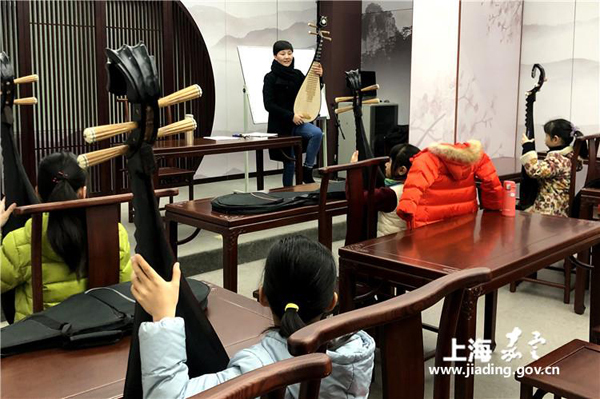 Under the guidance of Tao Yingyun, a member of the Shanghai Pingtan Troupe, students had a good time learning how to hold and play pipa.